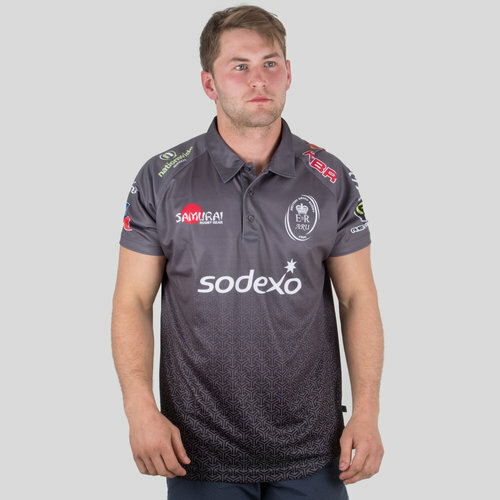 Proud to support the Army Rugby Team, pull on when it really matters, for the biggest games, the Samurai Army Rugby Union Event Rugby Polo Shirt in Grey. 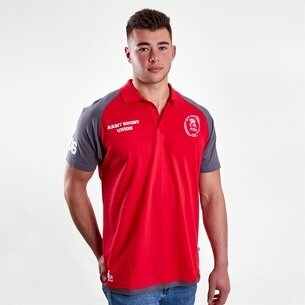 This Army Rugby Union polo shirt is designed for supporting the team away from the action, whether out and about or casually watching the big Army vs Navy game in front of the television, make sure you're doing it in true Army style. 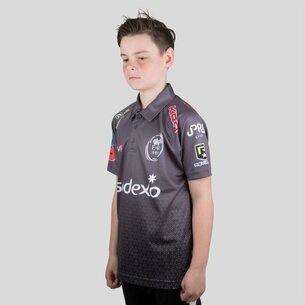 Designed in grey with a gradient sublimation on the main body, this polo with have you standing out on game day. 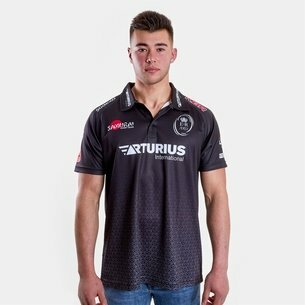 Enjoying a diamond poly fabric which is both comfortable and durable, keeping you supported during intense games in any weather conditions. The shirt also helps to wick sweat away from the skin at all times and the sublimated design limits irritation.